Electronic driving logs, if implemented correctly, will ensure accuracy, can prevent tampering, and can foster accountability. Driving logs are one of the most important sources of information in Maryland truck accident lawsuits–we obtain those records and comb through them in order to find rest and sleep violations, which are frequently the cause of serious or fatal truck accidents. 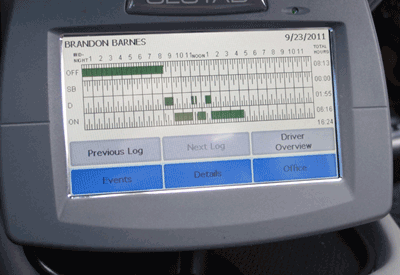 Tagged: "electronic truck driving logs", "truck safety" and "trucking regulations"